We are the ONLY authorized Liberty Composite Pool dealer in 57 South Texas Counties. 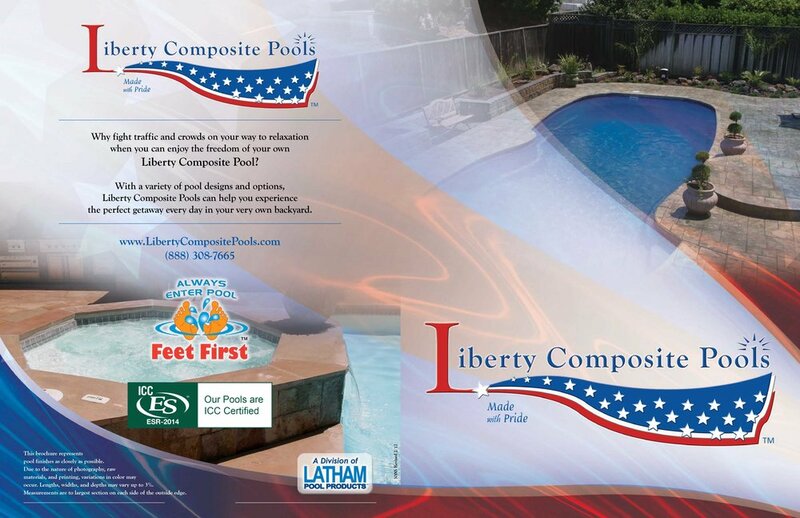 Liberty Composite Pools is proud of the reputation we have built through exemplary manufacturing processes and innovative engineering. We are dedicated to providing quality service and products that create enjoyment as well as enhance the beauty and value of your home. Why fight traffic and crowds on your way to relaxation when you can enjoy the freedom of your own Liberty Composite Pool? With a variety of pool designs and options, Liberty Composite Pools can help you experience the perfect getaway every day in your very own back yard. 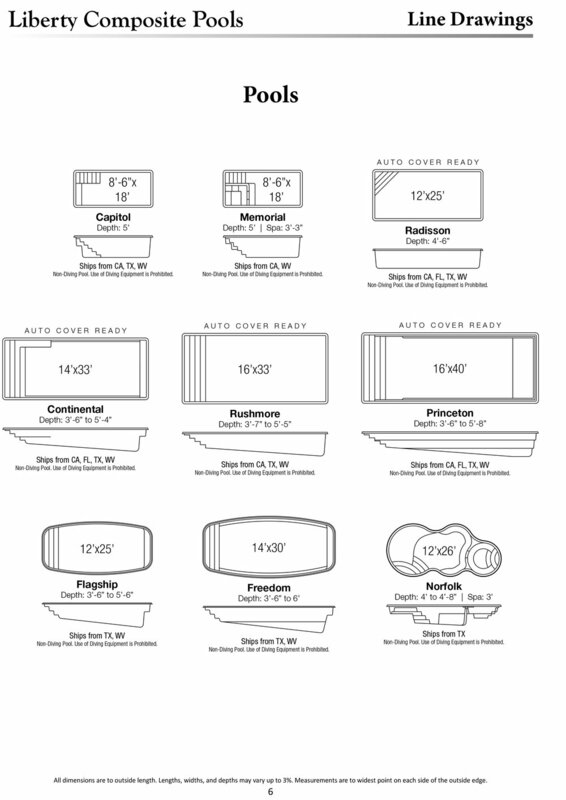 Download the complete Liberty catalog!